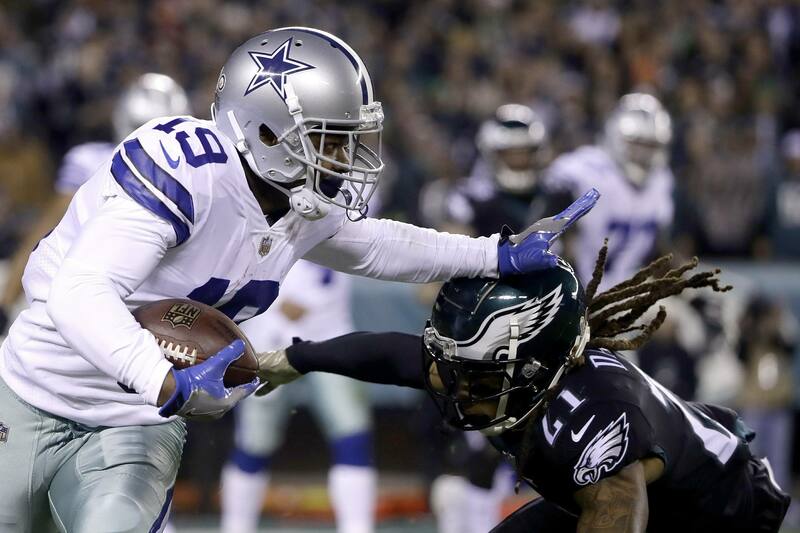 The Dallas Cowboys (4-5) came away with a big win over the Philadelphia Eagles (4-5) on Sunday Night Football 27-20 and the wide receiver group had an excellent day. 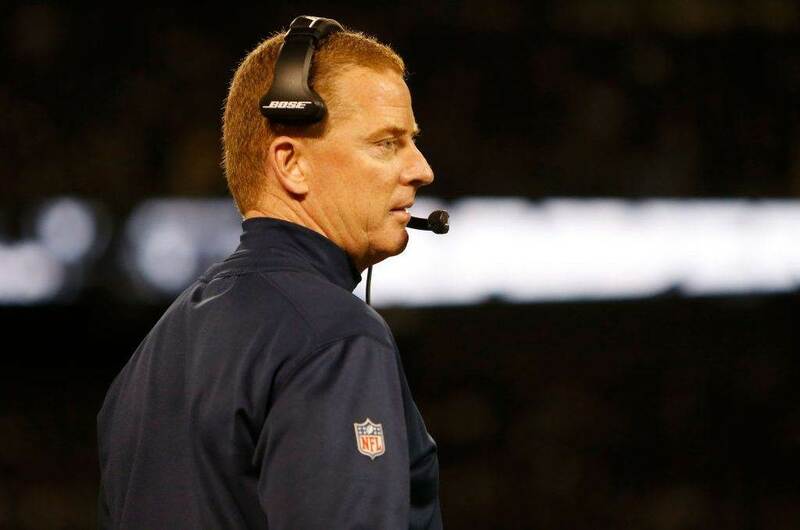 What once looked like a weakness for the Cowboys, now looks like a strength on \ offense. With Amari Cooper, Michael Gallup, Cole Beasley, and Allen Hurns, the Cowboys have four players that can hurt opposing defenses all over the field. Since the Amari Cooper trade two weeks ago, the Cowboys wide receiver group has been better positioned moving forward to help Dak Prescott and the Cowboys move the football. With Cooper, Cole Beasley, Michael Gallup, and Allen Hurns, the Cowboys have really nice depth. On Sunday Night Football each of the Cowboys top four receivers had a reception that went for more than 20 yards. They accounted for 11 of the team's 14 passing first downs. Of Quarterback Dak Prescott's 270 yards passing, wide receivers accounted for 186 or more than two-thirds of the passing yards. Explosive plays from the wide receivers was something that was lacking for much of the season, but they seem to be turning it on at the right time. On Sunday night, they all had their moments in the Cowboys win. Per Pro Football Reference, Cooper was the leading receiver on the team with six receptions on 10 targets for 75 yards. Five of those receptions went for first downs and he averaged 12.5 yards per reception. Michael Gallup led the wide receiver group in snaps on Sunday and logged another nice game as he continues to assert himself during his rookie season. 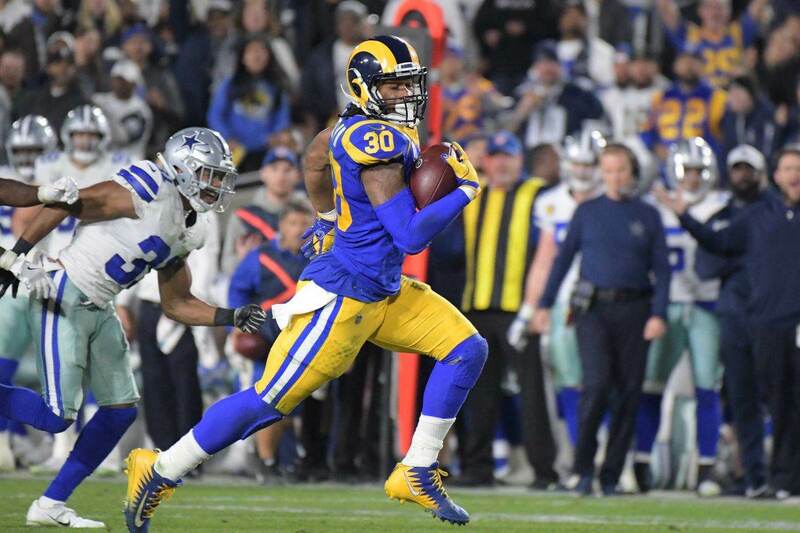 It may not have been as explosive as the three receptions for 83 yards that he put up against the Washington Redskins a few weeks ago, but he had possibly one of the plays of the game. 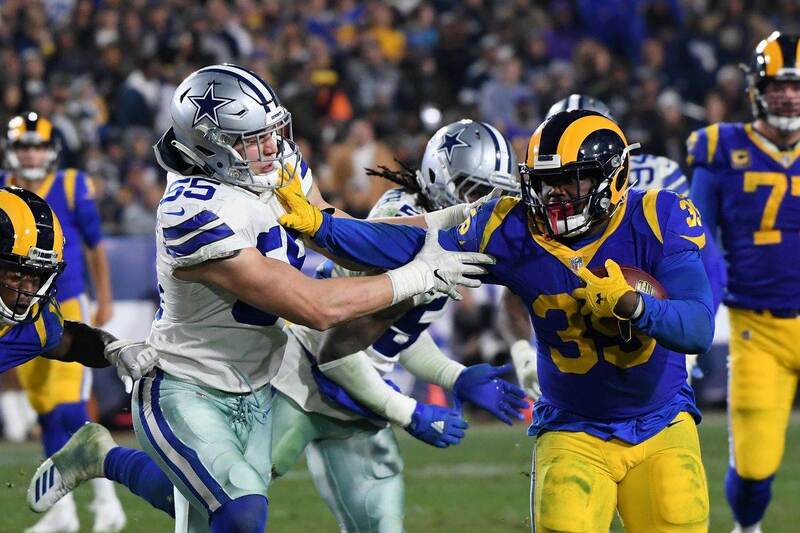 With the Dallas Cowboys attempting to extend their lead with under two minutes to play in the first half, they faced a 3rd and 15 from their own 35 yard line with 0:58 seconds left on the clock. Scott Linehan dials up a tunnel screen to Gallup who goes for 25 yards helping to set up the touchdown just before half time. If Gallup doesn't make that play, with help from the blocking downfield, the Eagles get the ball back with enough time to tie the game or potentially take the lead. It was a huge play in the game to allow Dallas to go up by 10 at half time. Cole Beasley's line wasn't flashy, but he was his typical efficient self, hauling in three receptions for first downs and making a play for 15 yards to get the Cowboys into the red zone after the Eagles had scored on the previous possession in the third quarter to make it 13-13. Beasley's catch helped the Cowboys answer the Eagles touchdown with a touchdown of their own to retake the lead 20-17 in the fourth quarter. Beasley finished the night with four receptions for 37 yards on five targets. Down in the depth chart with limited snaps, but not at all forgotten is Allen Hurns. Hurns only had two catches (on two targets) for 40 yards on the night, but both catches set the Cowboys offense up with first and goal situations. With 0:40 seconds to play in the first half and the Cowboys looking at a second and nine, Dak Prescott hit Hurns on a deep out route for 17 yards to the Philadelphia Eagles' one yard line. Prescott hurried them to the line of scrimmage and then snuck the ball in for a touchdown to make it 13-3 at halftime. The second reception occurred with the Cowboys facing a third and eight on the game winning drive. Prescott found Hurns for a 23 yard catch and run that helped set up Ezekiel Elliott's game winning touchdown run. They have four players that can hurt you at various levels of the defense. All four are good to great route runners who can create separation and find the soft spots in zone coverage. Their starters with Cooper, Beasley, and Gallup are a dynamic trio, but being able to bring a guy like Allen Hurns off the bench in sub packages is huge. He's had a thousand yard receiving season in the NFL and showed that he can still win his matchups when he's not required to be a team's WR1. The move for Amari is proving to be an excellent trade for the Dallas Cowboys. Despite the struggles last week in Tennessee, the Dallas Cowboys were able to move the ball through the air as Cooper opens everything up for everyone else on the offense. If you saw some of the windows he provided Dak, you see that Cooper literally makes everything easier. The Dallas Cowboys took advantage of a bad secondary on Sunday as the Philadelphia Eagles were missing three of their top defensive backs, but they also looked like a unit that is starting to find a groove offensively. For the Dallas Cowboys to continue their upward trajectory that hopefully ends with a playoff berth, the wide receivers are going to have to continue to make big plays down the field.If the last several weeks are any indication, more big plays are coming.